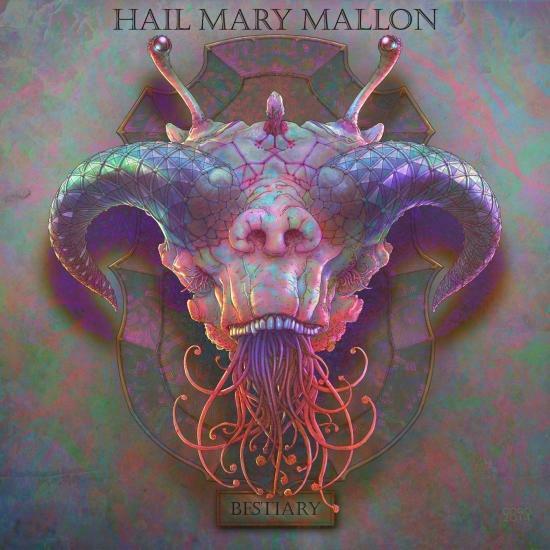 After 3 years in remission, Hail Mary Mallon has returned, iller than ever. Comprised of two of the most verbose MC's in Hip-Hop today– Aesop Rock and Rob Sonic– Hail Mary Mallon prepares to unleash their second full-length release, Bestiary. Individually, these two lyricists are well known for wordy expressions eliciting oft-despondent themes. Together, however, they appear to push one another to the limits of humorously witty wordplay, while simultaneously crafting complex rhyme patterns. The very title of the album, Bestiary, was inspired by the fact that they both went into beast mode, here. The group's hunger comes across in more than just the lyrics, though. With both Aesop & Rob sharing production duties, the album is laden with hypnotic beats ranging from dense & murky to melodic & twisting, all complemented by the cutting precision of turntablist DJ Big Wiz. As if all that wasn't enough, there's the artwork– a masterpiece taxidermy gallery of outlandish beasts, conceived and illustrated by the talented Coro. 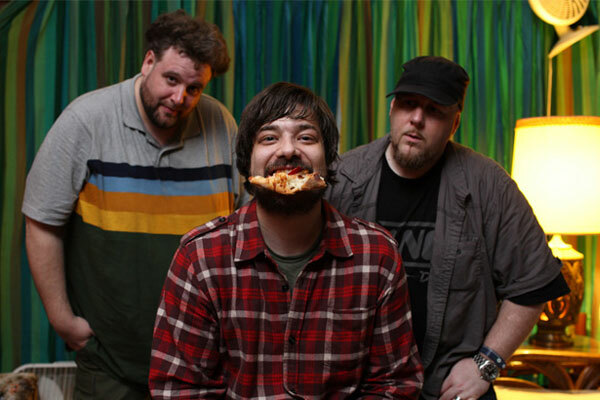 is a hip-hop group consisting of Aesop Rock, Rob Sonic, and DJ Big Wiz. The group's name is a reference to Typhoid Mary. Their first release was the song D-Up, featured on the compilation album Definitive Jux Presents 4.